Shannon Gabriel has been charged with an ICC Code of Conduct breach after he was caught making homophobic remarks directed towards Joe Root. Root was heard saying “there is nothing wrong with being gay” in reply to an inaudible taunt made by Gabriel during the third Test match at St. Lucia. 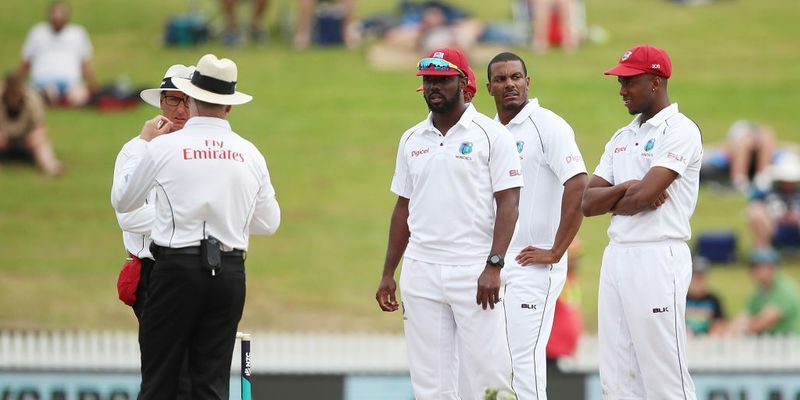 Things have gone from bad to worse for Windies’ pacer Shannon Gabriel who had a productive Test series outing against England until the last Test match at St. Lucia. Earlier this week, Stump mics caught an interaction on day three of the Test between Gabriel and two England batsmen Joe Root and Joe Denly which ended with Root saying: "Don't use it as an insult. There's nothing wrong with being gay." While Root played down the incident at the press conference, later on, the International Cricket Council has moved to act swiftly on the Windies' player. Gabriel, the West Indian fast bowler, has been charged with an ICC Code of Conduct breach for passing a homophobic remark towards England captain - Joe Root. After having prevented a series whitewash on day four of the Test, Root said that he hoped the incident would not tarnish the series but also added that international players had a "responsibility to go about things in a certain manner". "I just did what I thought was right. You have responsibility to go about things in a certain manner on the field and it felt appropriate to act how I did," Root said at the post-match press conference.